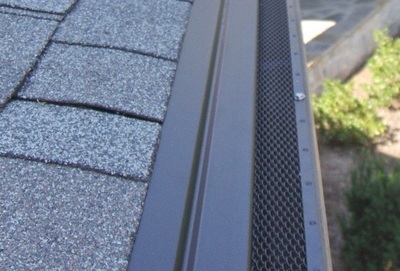 Gutter Covers - Full-Fledged Gutter Systems Inc.
No more messy gutters. Traditional screens tend to lack strength, trap and hold debris. Premier cover: Solid leafproof with partial screen area. 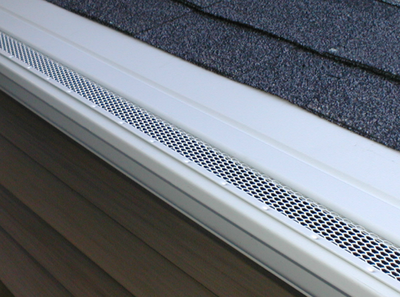 Installs on new gutters or existing metal and vinyl gutters. 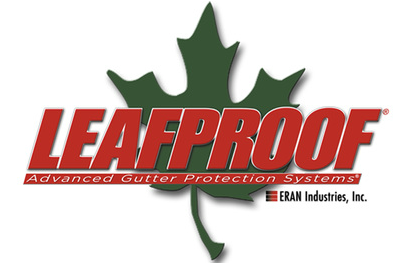 LeafProof: a solid nose forward style solid cover. 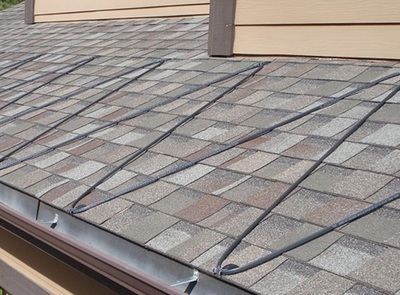 Istalled on new or existing gutters. 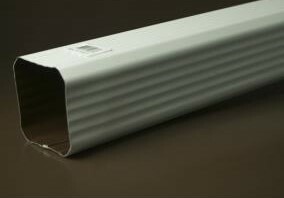 Performs best on homes with few or no inside corners.